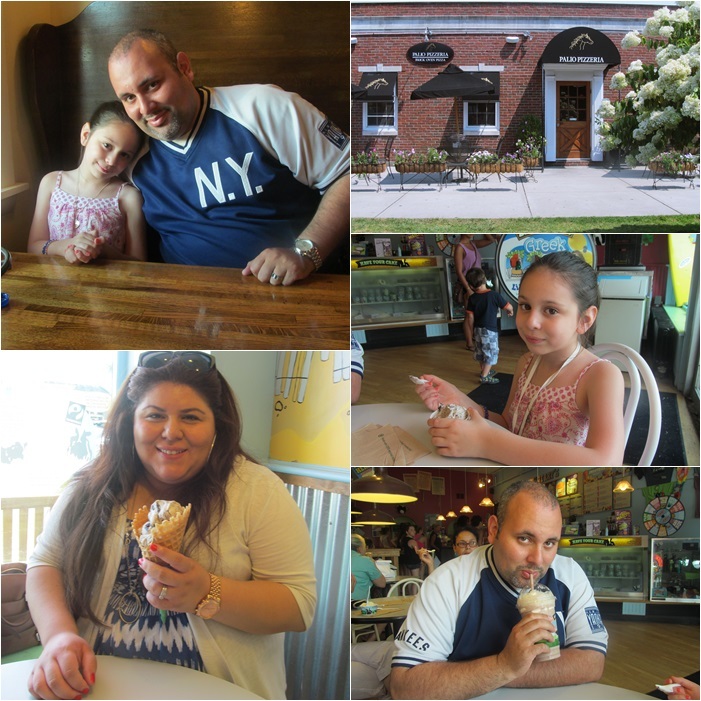 In August our family took a road trip up the northeast for a little downtime. We were originally set to leave for Puerto Rico, but after getting warnings of inclement weather – we scratched the idea and decided on an impromptu adventure up north instead. Neither Jason nor I have ever visited the Cape Cod area, and we thought it might be a nice family-friendly destination we could all enjoy. 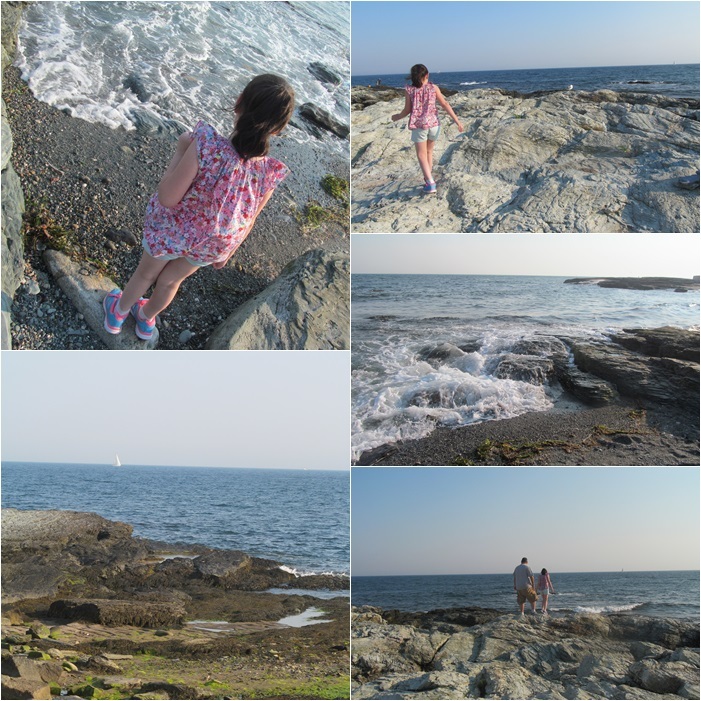 So we packed our bags and hit up some beautiful coastal areas. 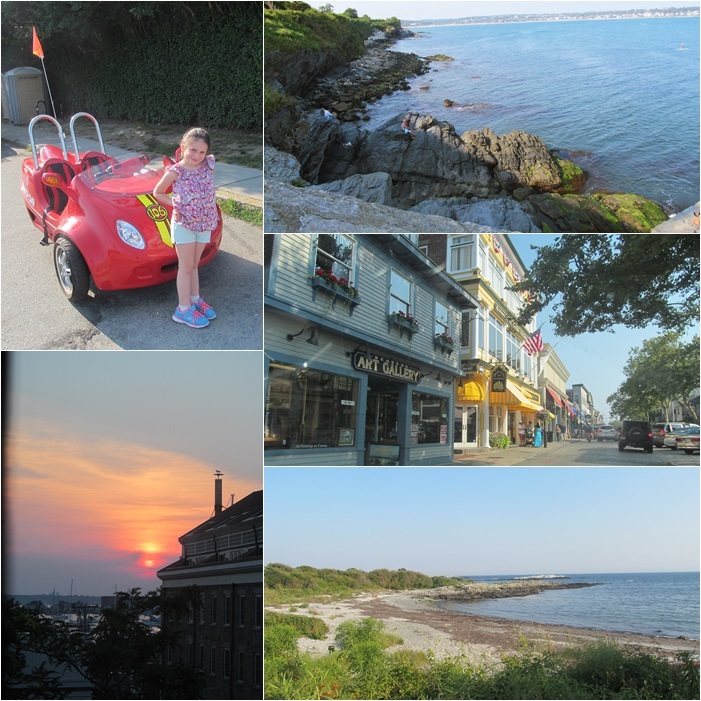 Our first stop was to Plymouth Massachusetts. To be perfectly honest with you, I really didn’t have any plans on stopping here, but I’m SO glad we did. I absolutely loved it!! 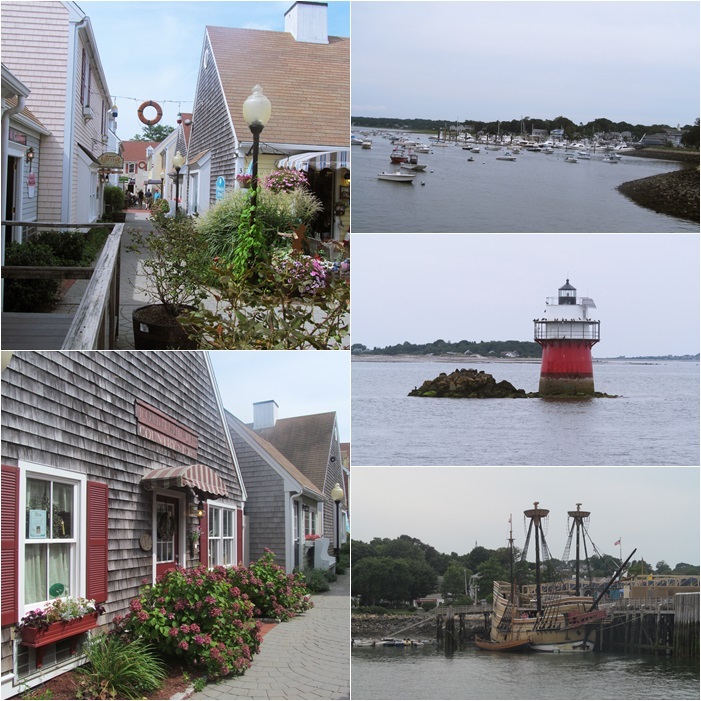 Not only is it filled with so much history, but the town itself is so picturesque and charming! 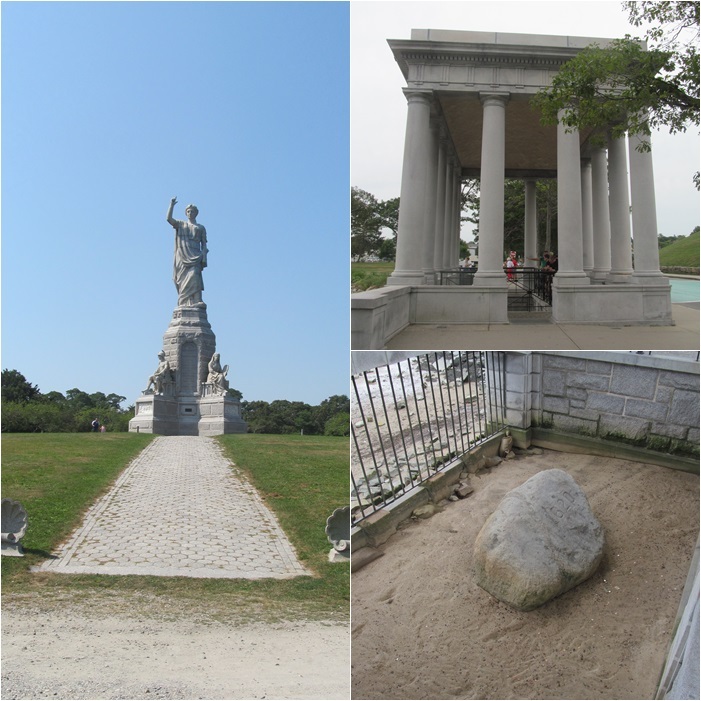 We visited Plymouth Rock, and took a tour of the Mayflower. The next day we went whale watching out at sea -- which was incredible and one of the many highlights of our trip, and later went souvenir shopping around town. Our next stop was to Hyannis, which is a mecca for all things JFK. Apparently the Kennedy’s are very fond of this coastal town and have laid roots here. We took a duck tour which was fun. It goes on land and water, so we got to see a lot and also hear very interesting facts about the area -- which of course included all the Kennedy “hot spots”. We aren’t big JFK buffs or anything, but we still enjoyed the town nonetheless. From here we were going to take a ferry to Nantucket, but decided we would be getting back to late and chose to have dinner and a late night dip in the the pool instead. 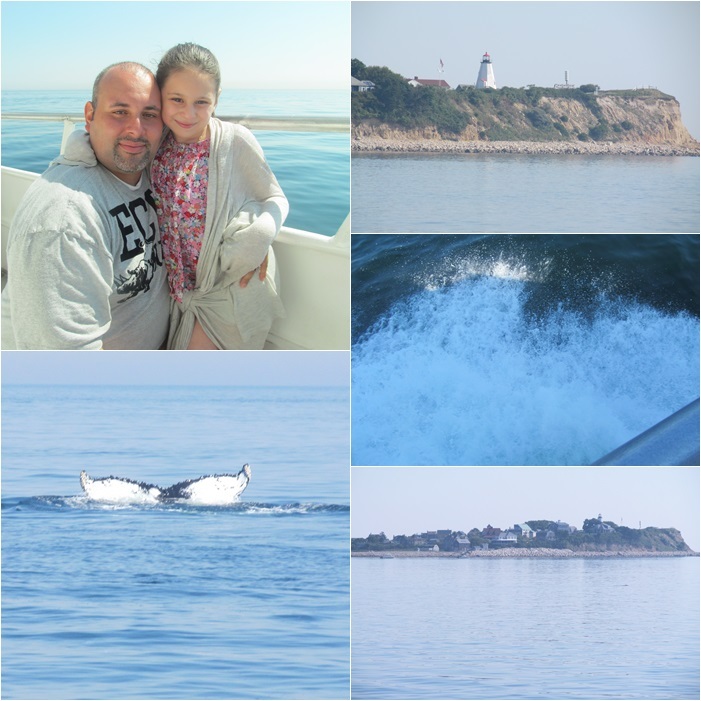 Our next destination took us to Newport Rhode Island, which had some of the most amazing views I’ve ever seen in my LIFE! I swear, I felt like I was looking at pictures from a calendar – it’s THAT pretty! The downtown is very quaint with old buildings and cobblestone streets, but take a turn down ocean drive and you will see the mega mansions where the Vanderbilt’s, Astor’s, and other American socialites call home. If you ever make your way to Newport, I highly recommend taking the “10 mile drive” which is a historical drive through the shoreline. There you will find the famous “Forty Steps” on Cliff Walk, as well as other landmarks and resorts. 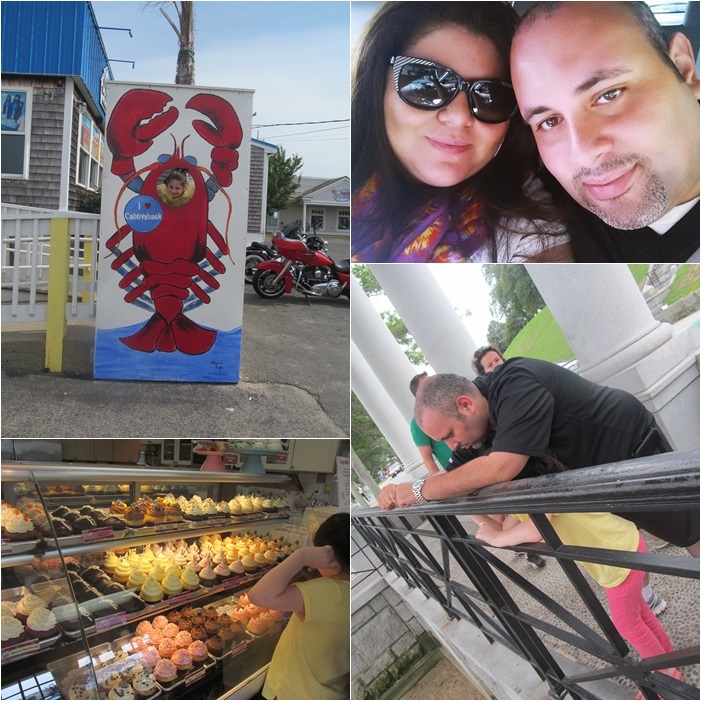 These few days that we spent in New England were amazing. I fell in love with the architecture and history. It’s truly an American beauty and place I would definitely love to visit more often. 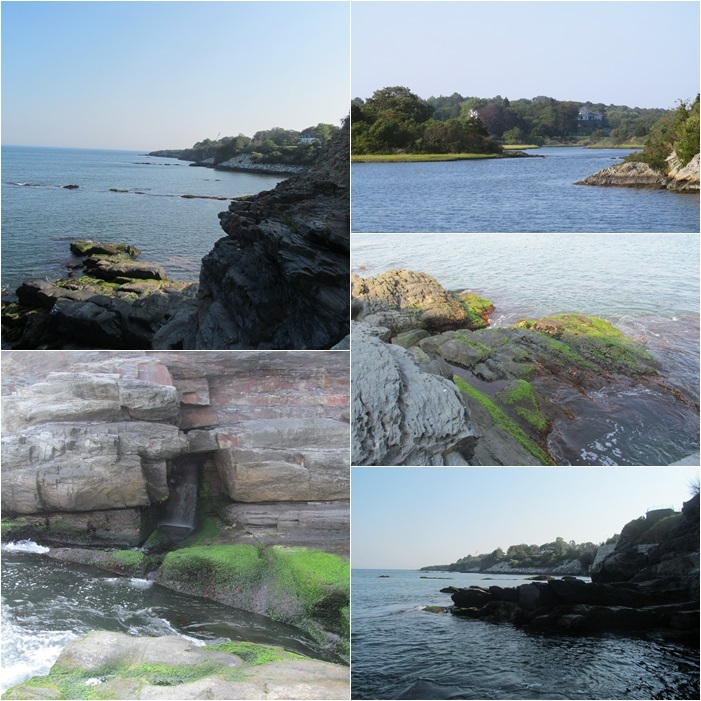 Have you visited New England?